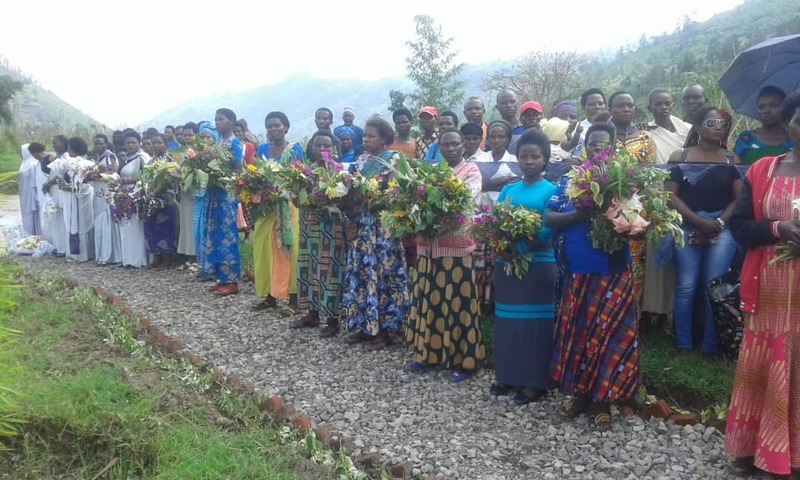 Millions of Rwandans and friends of Rwanda are today commemorating the more than one million of Tutsi who were massacred during the 1994 Genocide against Tutsi. 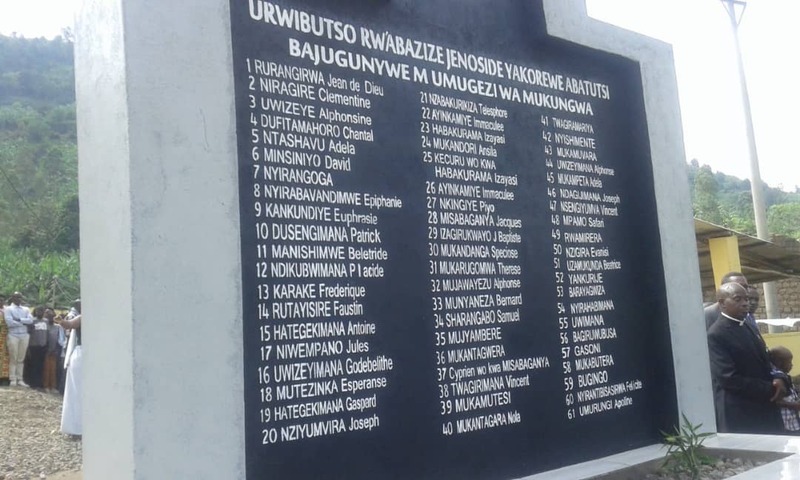 Twenty five years ago, a genocidal government immersed the country into a deep darkness after executing a plan that was meticulously prepared through decades; to exterminate the Tutsi. 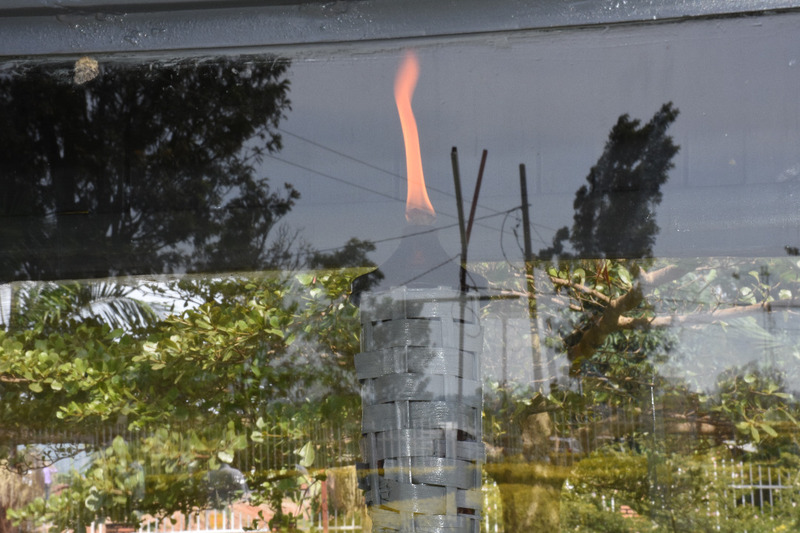 Trial of the Genocide, the massacre of the Tutsi started way back in 1959 and proceeded through the years to culminate to the Genocide against Tutsi between April 7 and early July 1994. 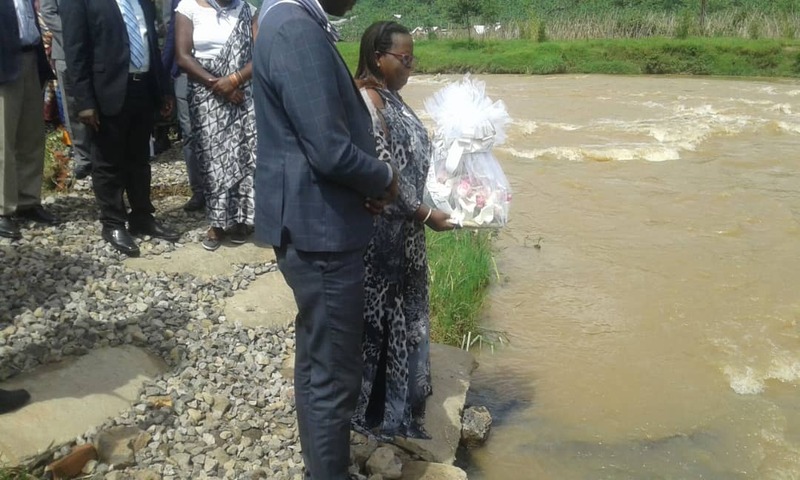 Since early morning, Rwandans and friends of Rwanda flocked to a venue in their villages respectively to pay tribute to the victims. 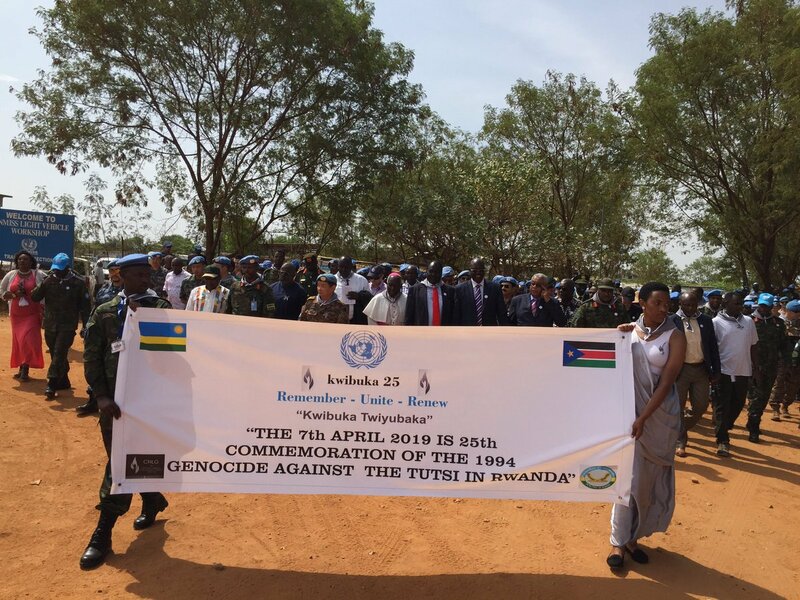 Wherever possible, prior to these gathering which feature testimonies and need to enforce resilience, mourners laid wreaths at the mass graves in their vicinity and then did a walk to remember. In Capital Kigali, the world has shown solidarity. 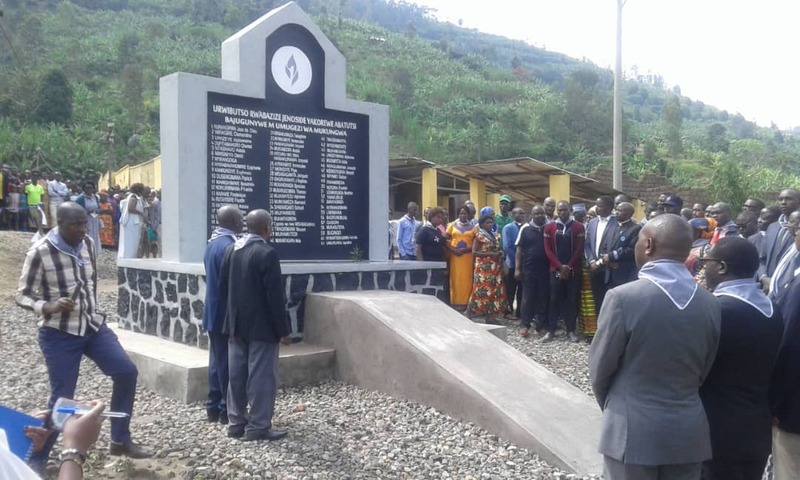 Six heads of State and government from Belgium, Niger, Congo Brazzaville, Ethiopia, Chad and Djibouti have joined Rwanda to commemorate. Other countries including; Qatar, Tanzania, United Kingdom and Tanzania are represented by their Ministers of Foreign Affairs while Canada is represented by Governor General. International organizations including the African Union, European Union are also represented by their Secretary General respectively. Rwanda’s Louise Mushikiwabo has represented the Francophonie organization where she was elected secretary General in October last year. 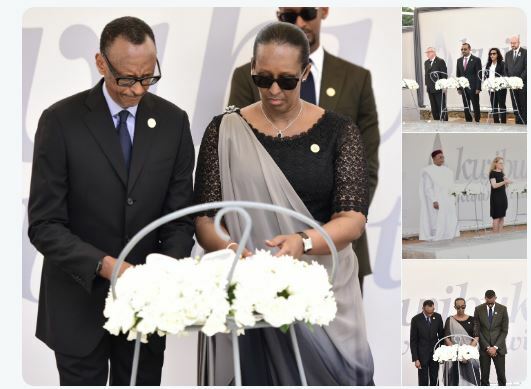 Alongside President Paul Kagame and first Lady Jeannette Kagame, these visitors will lay a wreath at the mass graves of the Kigali Genocide Memorial, the final resting place of more than 250,000 Tutsi. The guests also join the president as he lights a flame of remembrance which will be on for the next three months. 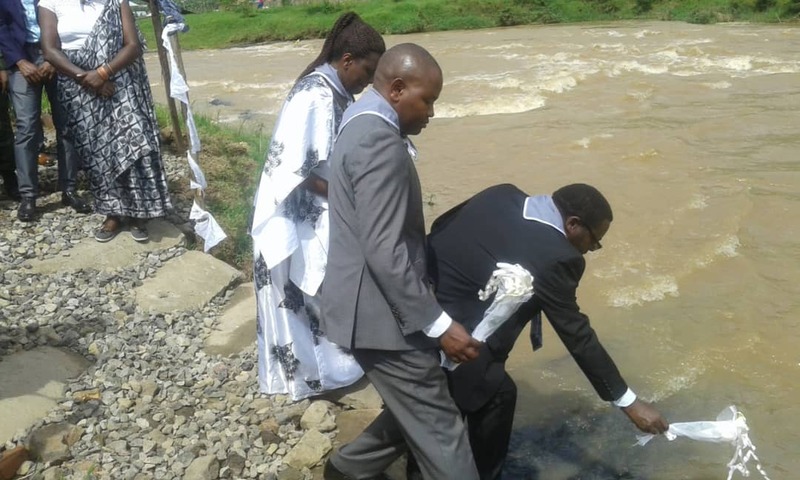 The Rwandan diaspora is commemorating exactly the same way citizen in Rwanda are doing. The commemoration at High commissions and embassies or another designated venue starts with the walk to remember. 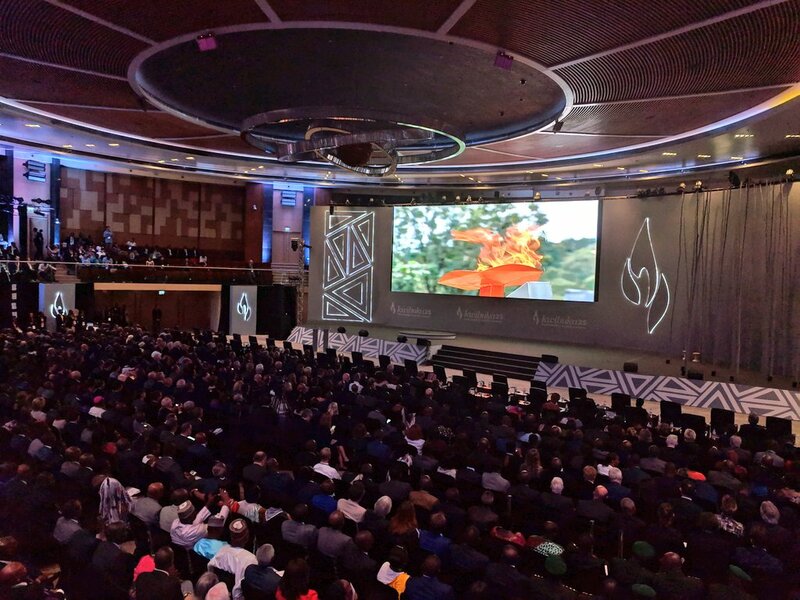 Kwibuka25 proceeds at Kigali Convention Centre and from there, mourners will head to parliament for the Walk to Remember and a Night Vigil at Amahoro National Stadium. 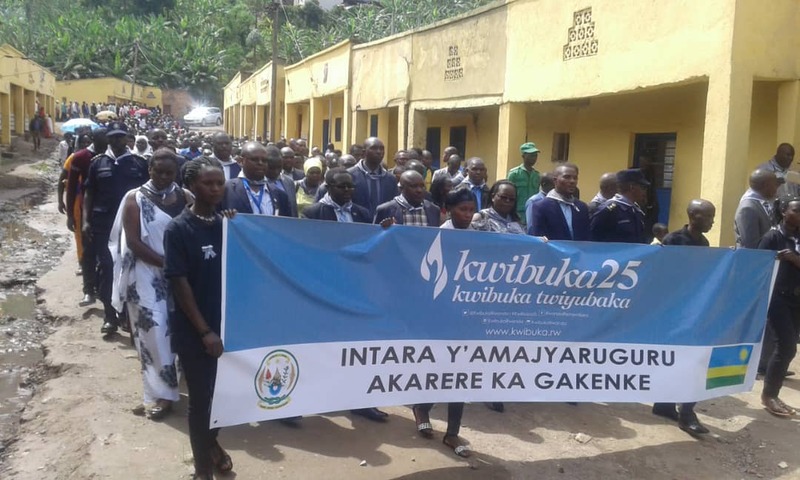 Meanwhile, the #Kwibuka hash tag and other social media platforms are trending with Kwibuka messages. “Today I am reflecting on the hundreds of thousands of lives lost in the Rwandan genocide 25 years ago. This was a tragedy and it remains as important as ever to make sure such atrocities are not repeated,” wrote Teresa May, the Prime Minister of the United Kingdom.